It's fair to say we know a thing or two about direct mail. We've been trading for almost 20 years and fulfil millions of items each year on behalf of our clients. There isn't much we haven't seen (or mailed). We operate from our one site, with everything under one roof. This enables us to co-ordinate every job to meet ensure we also meet every deadline. 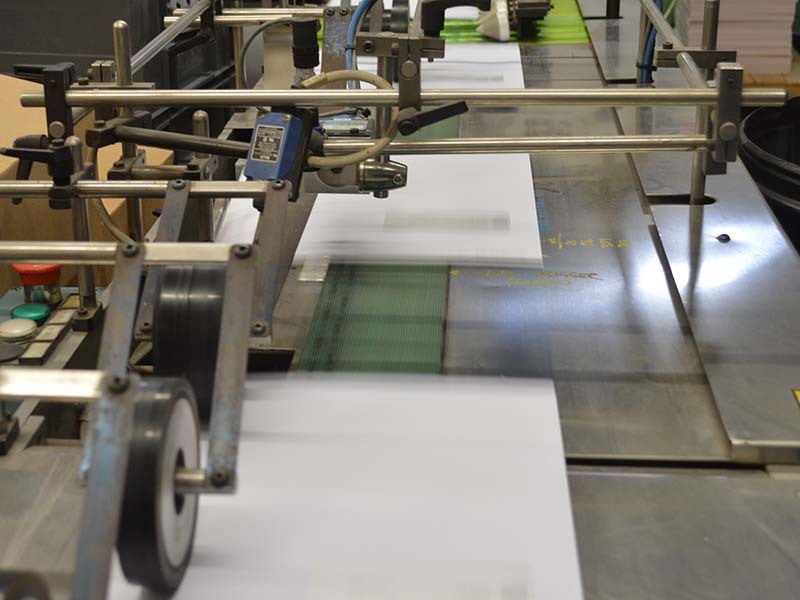 Items are taken straight from our printing presses to be personalised and mailed. From print to data management to mailing, we can be trusted to turn around your job quickly, efficiently and cost effectively. Whether you're looking to mail 500 or 500,000 items, every client will receive the same level of exceptional customer service. We invest in the latest technology. Our state of the art LED UV litho press is one of only a handful in the UK. As well as providing precise print quality, it saves a great amount of time as ink dries immediately, reducing the need to allow for drying time. As soon as we take the sheets off the press they can be finished, ready for despatch or mailing. Our aim is simple: to make direct mail easy! But we never compromise on our quality or customer service both of which have been paramount to our success. We like to keep moving, we don't want to get left behind. That's why we always keep up to date with what's going on in the industry. If we stay abreast, it allows our clients to stay one step ahead of their game too. We have a wealth of experience, which we're always willing to share. We believe anything is possible so if you're thinking of printing or mailing something but not sure how, just give us a call. There's nothing that will faze us. Happy customers are very important to us! 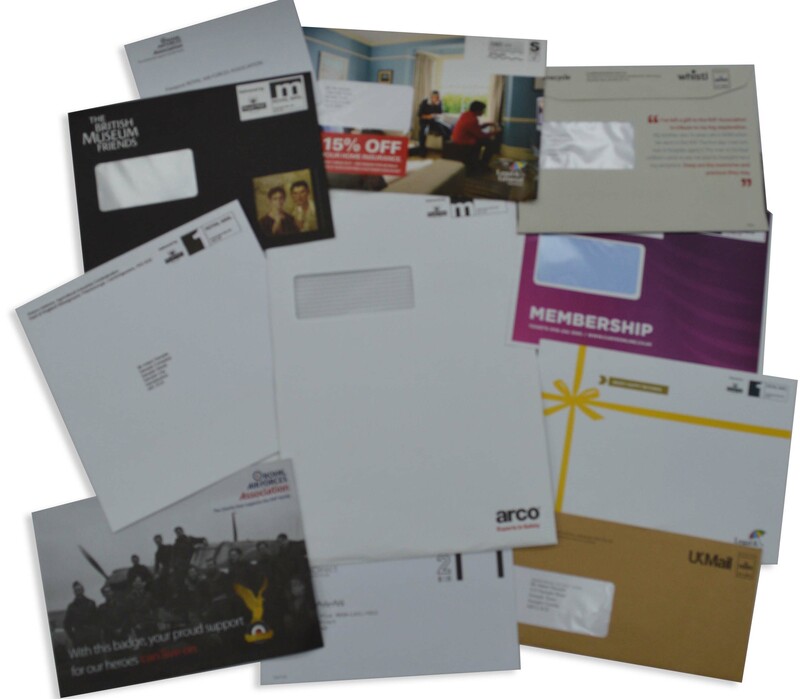 We strive to make direct mail as easy and cost effective for every client. But we never compromise on our quality or customer service both of which are paramount to our success. Whether it's a short print run, or mailing thousands of items, we take great care on every single job we work on, and always work to the high standards we set ourselves. We listen to our clients, we're always happy to offer advice through our knowledge and experience, we perform, and we never stop learning. We're never complacent. Just when we think we've seen it all, we'll be faced with a new challenge. It keeps us on our toes, and that's what we like. We listen. We talk. We keep you updated. We'll be honest. Quality counts in everything we do. Technology is evolving, and so are we. We work with a wide range of clients, across many industries. Ultimately, every organisation, whatever sector, needs to communicate with its current or potential members, customers, stakeholders. Direct mail is far more than sending out untargetted 'junk mail'. It's a vital channel for B2B and B2C communication. We'll never profess to being experts in any industry other than our own, but through our experience we have developed a very good understanding of how each sector operates. Our accreditations, because our clients' trust is important to us.